Jazmin is from the Dominican Republic, Yorgos from Greece. They live in New York. 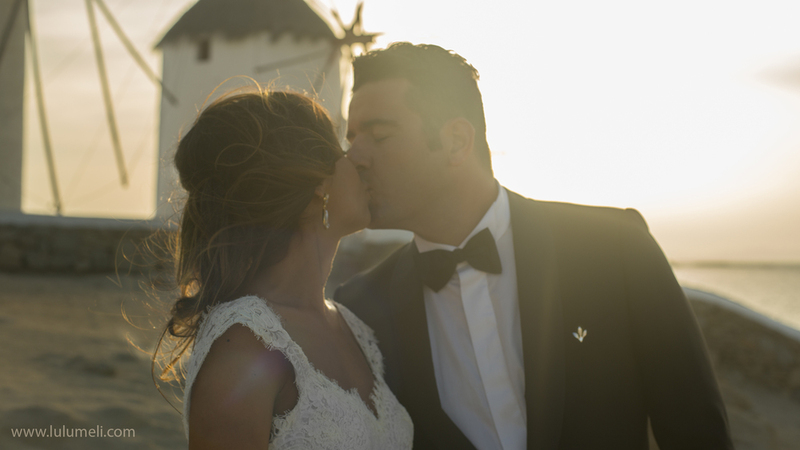 They came to the greek island of Mykonos with their families for a spectacular wedding. I was booked as their videographer, but i snapped some photographs to acompany their video. They loved both. I hope you like them too.